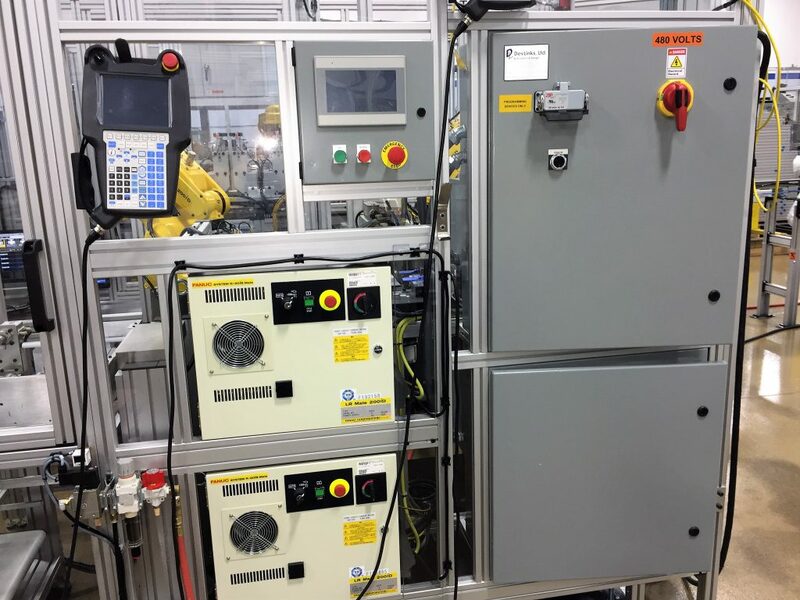 Robotic automation is added to production processes to increase output, reduce errors, improve consistency, and to reduce the operator’s exposure to dangerous or labor intensive tacks. Automation reduces the need for manual operators but it does not eliminate it. There is still some interaction on the operator’s part. At DevLinks our engineers have years of experience creating operator-friendly user interfaces for automation. 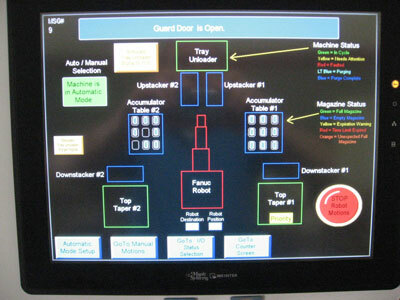 Human Machine Interfaces (HMIs) are easy to use. The touch-screen driven device with easy to follow graphics ensures user-friendly interaction between operator and system. 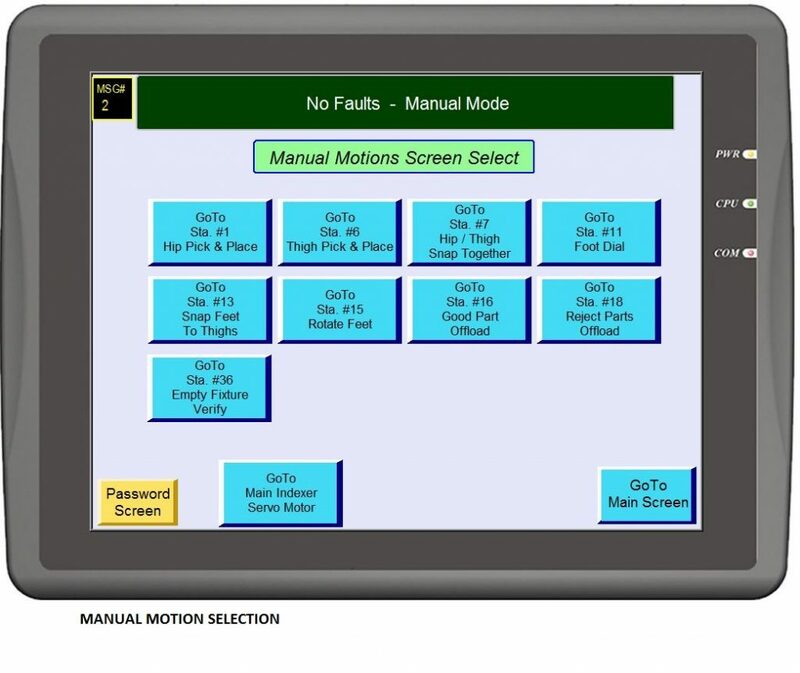 Part selection: The HMI offers an easy method of entering an unlimited number of parts into the system. 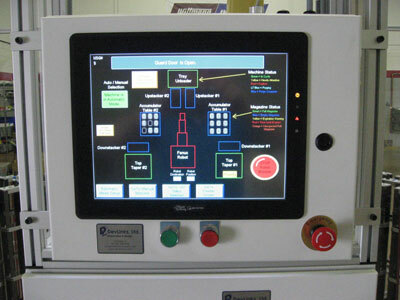 A touch-screen can be customized to ensure the operator can select the needed part at the touch of a button. System status: When diagnostics and system status is required, the HMI can be invaluable. Common data includes: parts count, batch count, failed part tracking, cycle times and error logs. Data Collection: The HMI automatic data collection can include: time to complete the part, material used per hour and uptime.